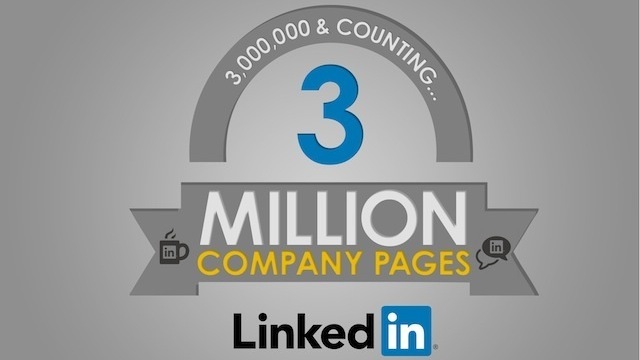 In 10 years, more than 3 million companies have created Company Pages to connect with more than 225 million professionals on LinkedIn. With its recent slew of updates and new features, LinkedIn has become much more than just a job search platform. Influencers are sharing and engaging through content, and customers are able to keep up with company updates like never before. These companies span all major industries around the globe, and are based in locations as remote as Tonga, as cold as Antarctica, and as hot as the Western Sahara. Companies like American Airlines have built relationships with their followers, engaging them with posts about contests and promotions. HubSpot and Facebook turn to LinkedIn to generate leads, and to attract and recruit talent. For your customers and fans, following a company on LinkedIn is a great way to stay up to date on internal changes, such as open positions, and new product releases. The social network also provides aspiring entrepreneurs with direct access to some of the industry’s most notable leaders through its Influencer initiative. Thought leaders within your company can share best practices and stories about success and failure, giving your customers an inside look at how your company came to be. While new features and contests are huge selling points for marketers, it’s important that you humanize your brand. Behind the scenes looks and personal interviews go a long way in fortifying those relationships. LinkedIn has put together a short infographic that highlights some fun facts about Company Pages. Check out some of the data below, and if you haven’t already claimed your space on the professional social network, there’s no better time than the present.